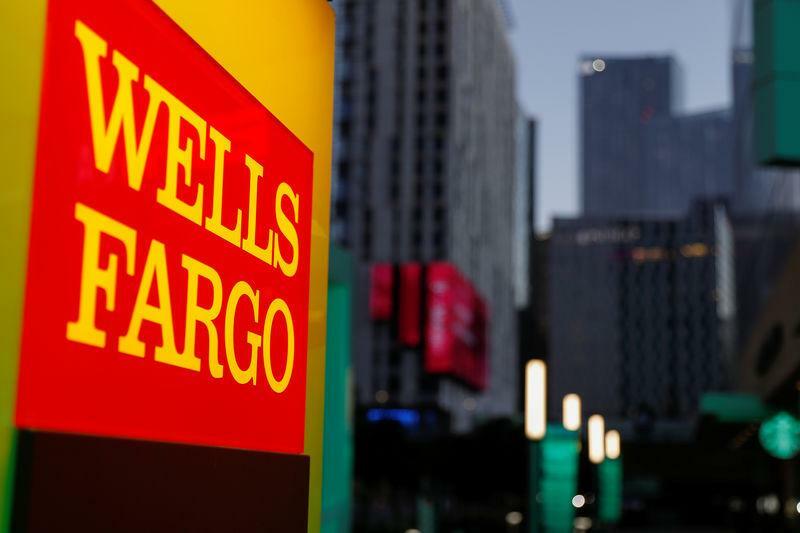 (Reuters) - Wells Fargo & Co (WFC.N) is firing around three dozen district managers for oversight failures related to a sales scandal that came to light in its retail banking unit in 2016, the Wall Street Journal reported on Wednesday. The Office of the Comptroller of the Currency (OCC) has been briefed on the firings by the bank's senior executives, including consumer banking head Mary Mack, the WSJ reported https://on.wsj.com/2BSF1cz, citing people familiar with the matter. Wells Fargo did not respond to a request for comment, while the OCC was not immediately available.